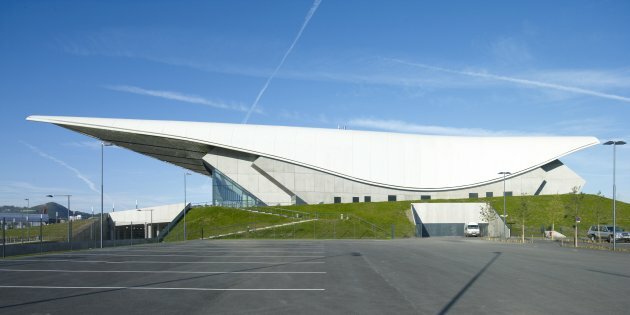 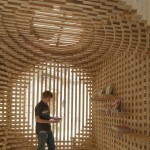 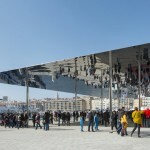 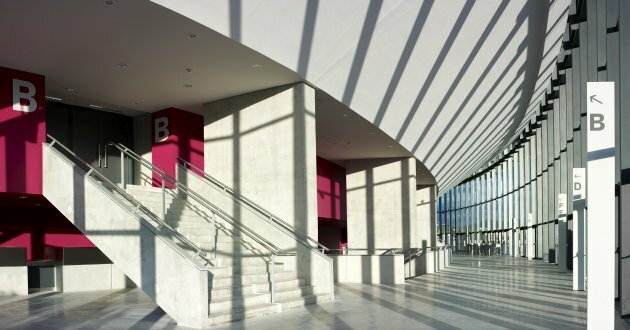 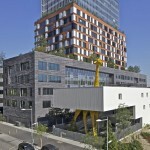 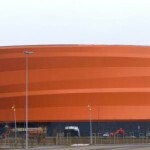 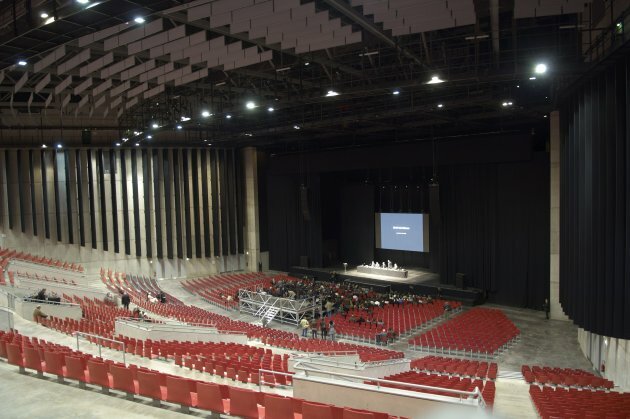 The new Zénith cultural destination in the city of Saint-Etienne, France opened in October. 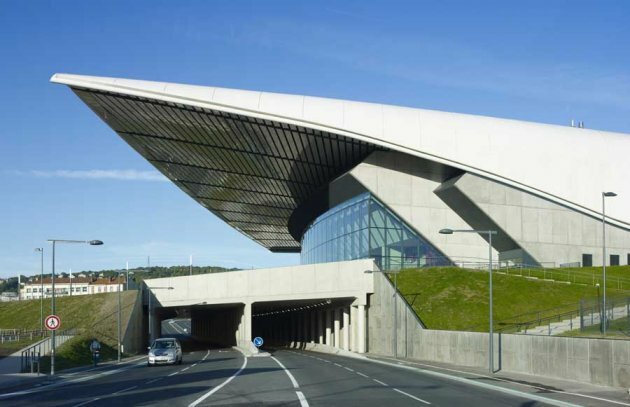 The building, designed by Foster + Partners, is the result of a design competition in 2004. 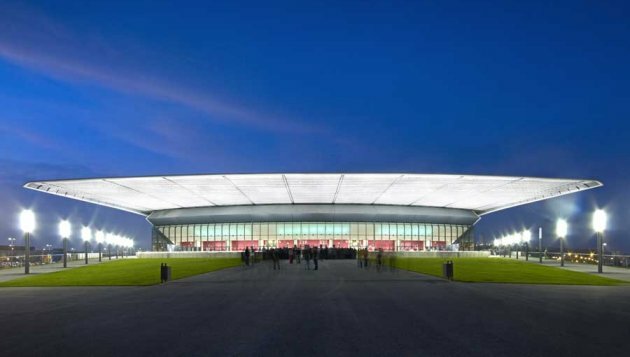 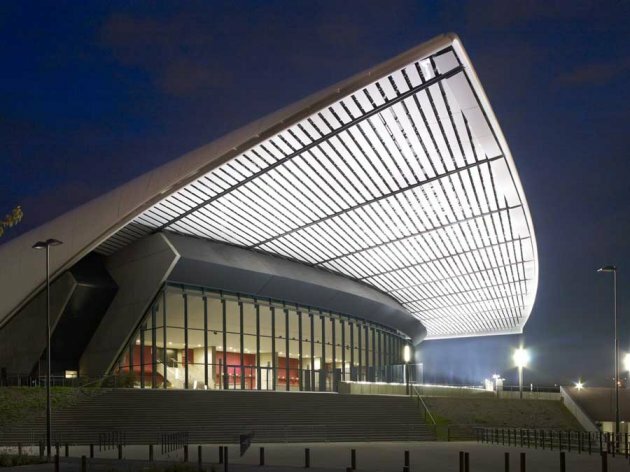 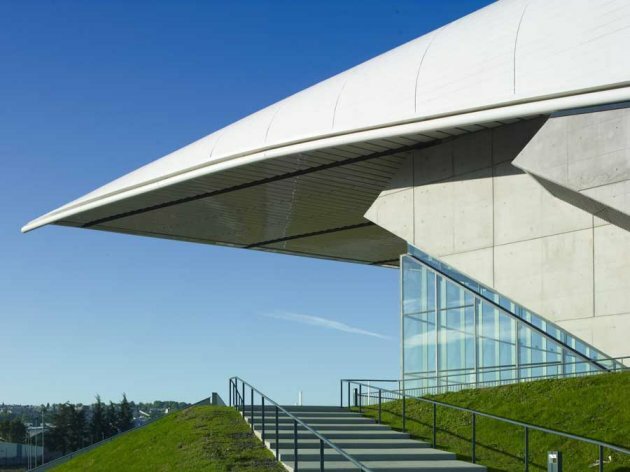 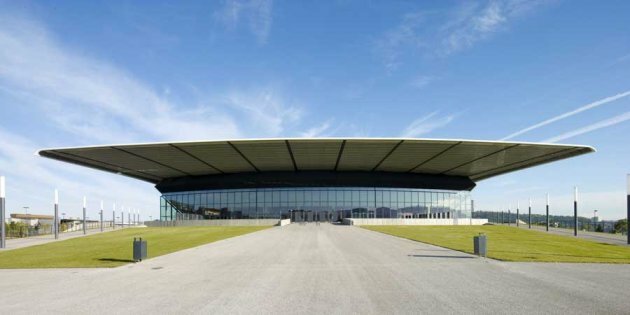 The new building is characterised by its aerodynamic roof and flexible performance space, and marks a major departure from Zénith’s tradition of using temporary venues. 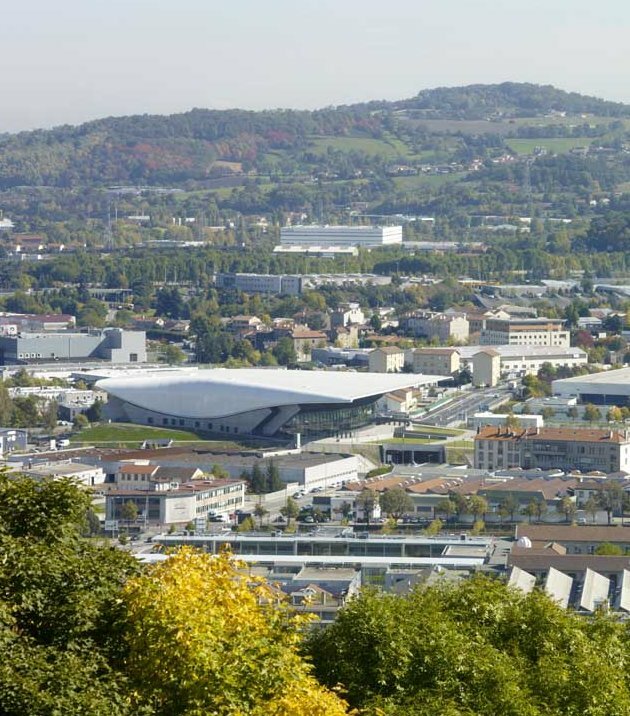 As the first purpose built state-of-the art music venue in the Rhône-Alpes region of France, the project will greatly raise Saint-Etienne’s profile as a regional venue for arts events and help to drive the regeneration of this former industrial city.